Board of St. Petersburg CCI – permanent executive body of the CCI, it is elected by the St. Petersburg CCI Congress to lead the activities of the Chamber for a period of 5 years. 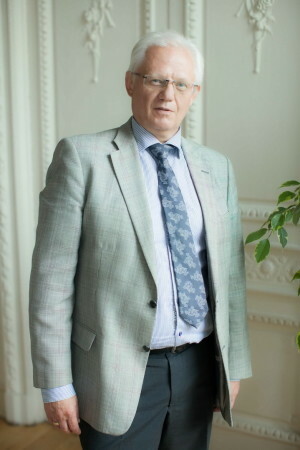 Presidium of the St. Petersburg CCI Board – a body belonging to the St. Petersburg CCI Board, it examines in a collegial manner any issues relating to the work of the St. Petersburg CCI which are not directly assigned by the St. Petersburg CCI Charter to the St. Petersburg CCI Congress, Board or President of the St. Petersburg CCI. It is elected by the Board for 1 year and composed of Board members. 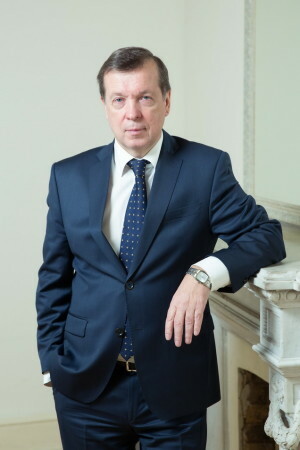 President of the St. Petersburg CCI – elected by the Congress to undertake the day-to-day management of St. Petersburg CCI for 5 years.